For your long time using and storage. 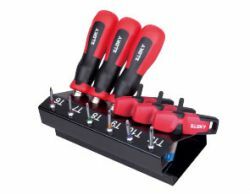 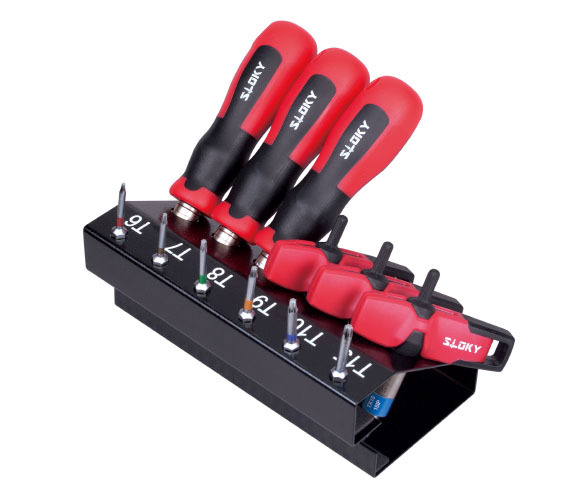 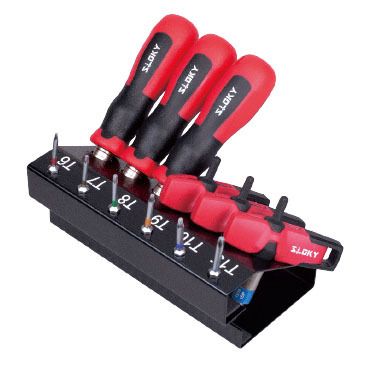 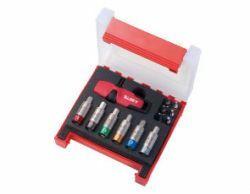 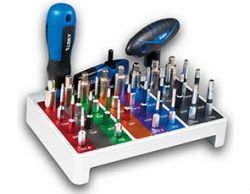 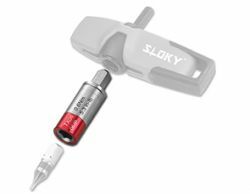 Most useful and accepted kit of Sloky torque screwdriver in the factory to share with all operators. 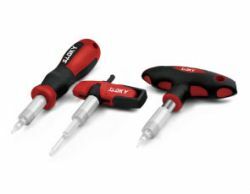 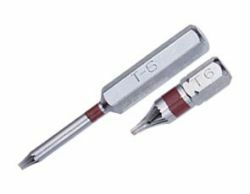 Universal handle and Slim-fit handle are with 6 Sloky torque screwdrivers (0.6 ~ 3.0Nm) and 6 pcs of each 25mm and 50mm bits (Torx and Torx Plus avaliable). 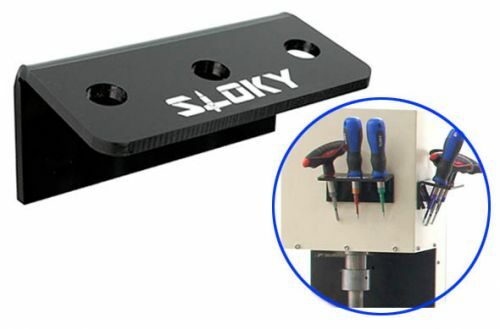 User friendly for CNC cutting tool of machining, turning and milling. 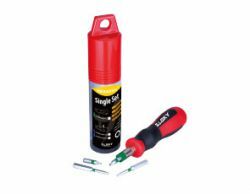 TORX® and TORX PLUS® are registered trademarks of Acument global technologies LLC. 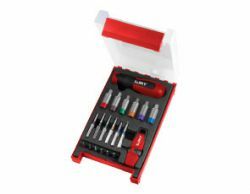 Your best work shop tools!